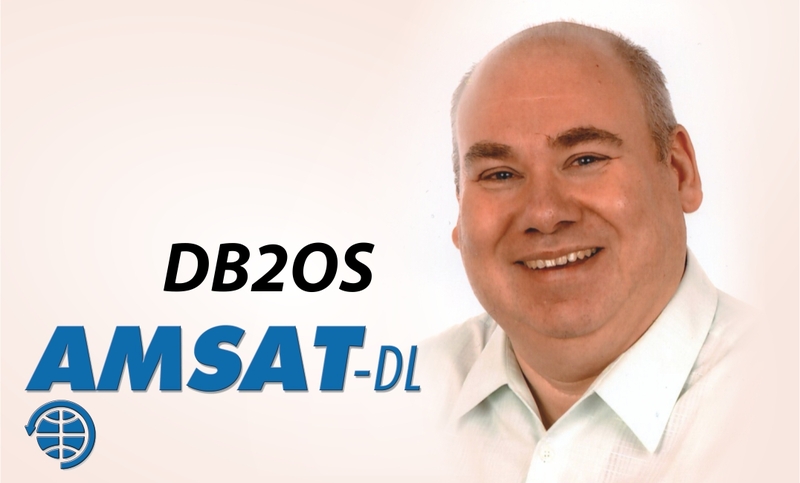 AMSAT-DL President Peter Gülzow DB2OS reports on a new amateur radio satellite forum that aims to help newcomers become active on the satellites. Especially with the upcoming launch of P4-A / Es’hail-2 we want to offer a forum for extensive discussions. Essentially this is a forum, where everyone can report on experiences and knowledge from operating satellites and thereby help other newly interested radio amateurs to become active and a member of our satellite community.